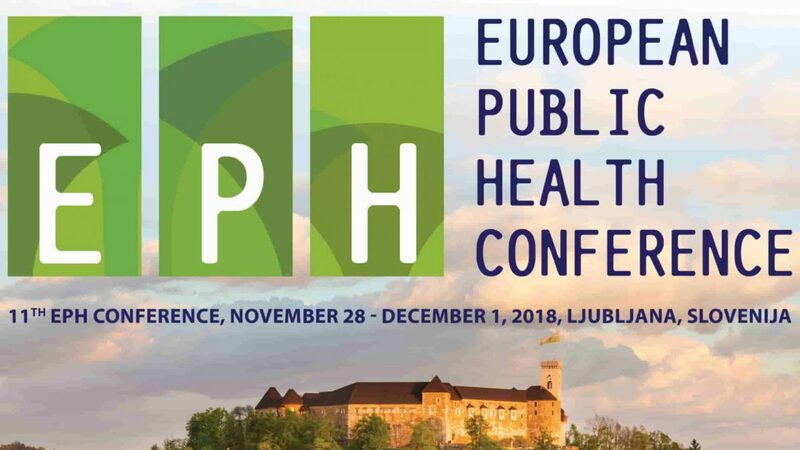 EU-JAMRAI will participate in the 11th European Public Health Conference held at Cankarjev Dom, Ljubljana, Slovenia from 28 November - 1 December 2018. 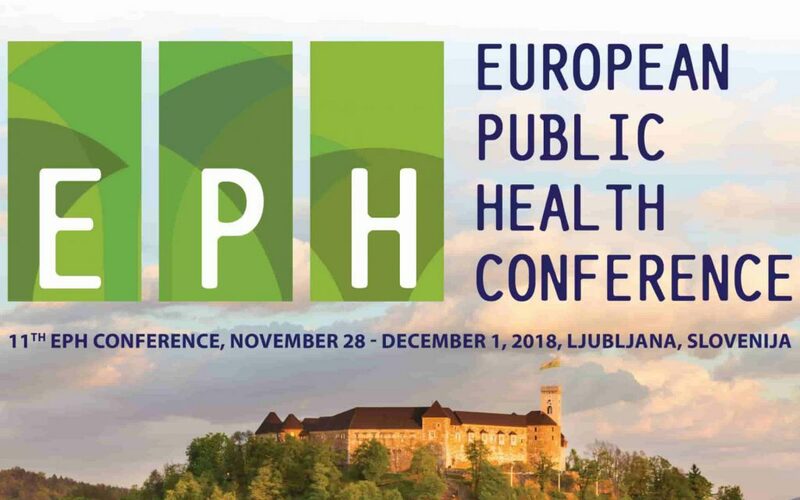 The EPH is organized by the European Public Health Association (EUPHA) and the Slovenian National Institute of Public Health (NIJZ), and its aim is to make the European Public Health Conference a place to learn from the latest research and practice, to network with colleagues and making the conference a success. Marie-Cecile Ploy, coordinator of the Joint Action, will give a brief overview on JAMRAI and make the presentation "Implementation of One Health national strategies AND national Action Plans for AMR".